Great opportunity to own a well-kept home in a highly desirable area! 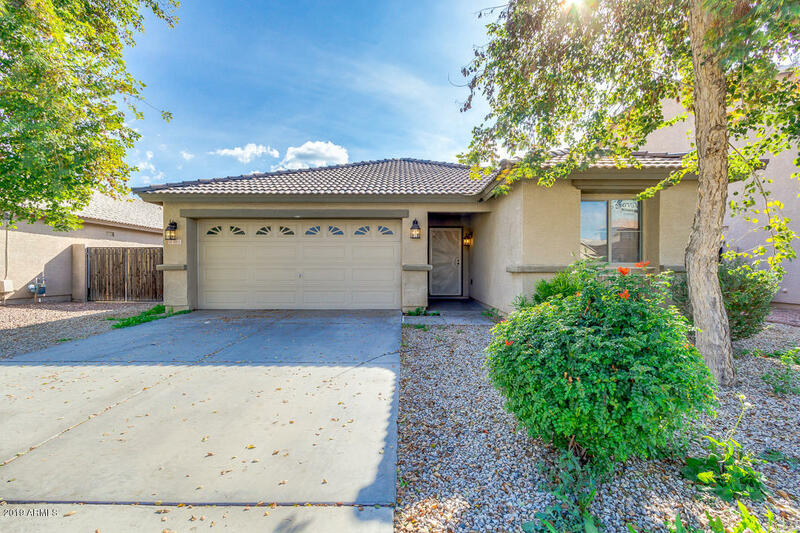 This beautiful spacious single level home has so much to offer. It features tile throughout, neutral paint color palette and a nice open floor plan. There is a formal dining room & great room. Master suite includes separate tub and shower, private toilet room, dual vanity plus large walk-in closet. Three other spacious bedrooms make this home very functional even has a den/office. Outside you'll find a charming front porch, a large covered patio and easy care landscaping. Conveniently located less than 15 minutes away from I-10, 101 Freeway & new 202 freeway! Enjoy all the amenities the great community, including parks nearby and playgrounds.